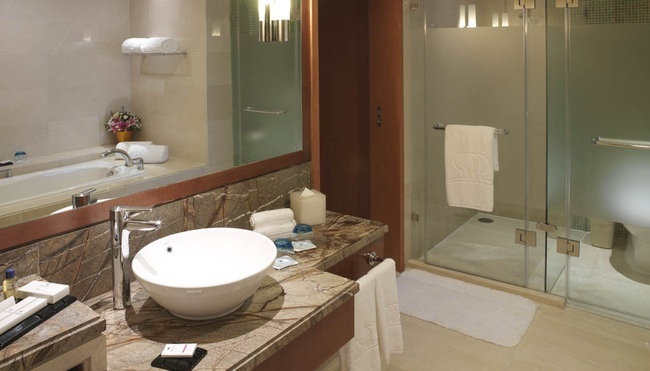 Situated in the cultural and commercial center of Beijing, Park Plaza Beijing Wangfujing features exceptional hotel rooms and suites for both business and leisure travelers. 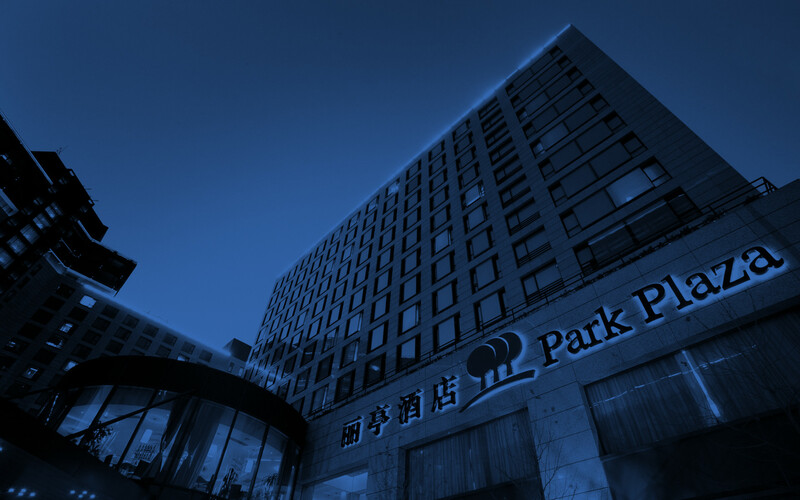 Enjoy proximity to both Tiananmen Square and the Wangfujing shopping district as you make your home base at the Park Plaza, which offers world-class hospitality and amenities such as free Wi-Fi. During your visit, you can exercise at our well-equipped gymnasium and then dine at some of the city's finest restaurants, including three on-site options that range from innovative international cuisine to classic Japanese noodle dishes. 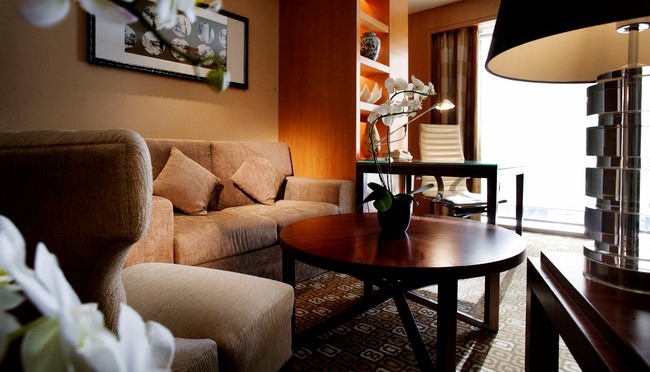 Superior comfort, thoughtful amenities like free Wi-Fi and a prime location close to Tiananmen Square make Park Plaza Beijing Wangfujing one of the city's most enticing hotels. You can easily make an afternoon excursion to nearby shops and then return to your hotel room to relax with cable TV and a beverage from your in-room coffeemaker. The Park Plaza also provides additional amenities such as daily refreshments and an American breakfast on the exclusive Plaza Club Level. Book online today! Rest and recharge in our Superior Rooms, featuring all standard amenities, including free Wi-Fi. 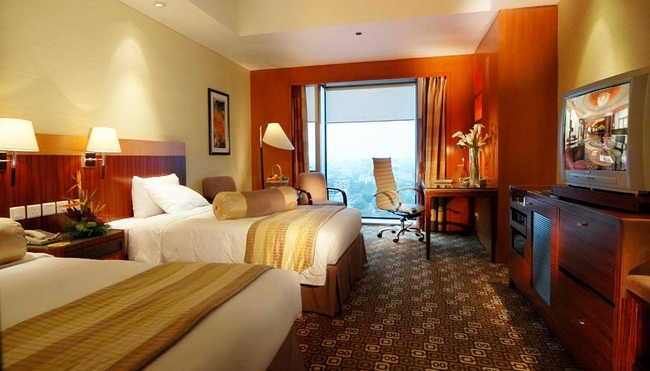 Choose one king bed, one queen bed or two twin beds in our Deluxe Rooms, which feature beautiful park views. Sit down to a complimentary breakfast buffet every morning when you stay in one of our Plaza Club Rooms. Located on our higher floors, these rooms also include a DVD player and standard amenities like coffee and tea facilities. Stretch out in this suite’s separate living room after a busy day of meetings. Take an umbrella with you if you have to leave the hotel in the rain, or stay in to enjoy your welcome gift and a complimentary high tea service. 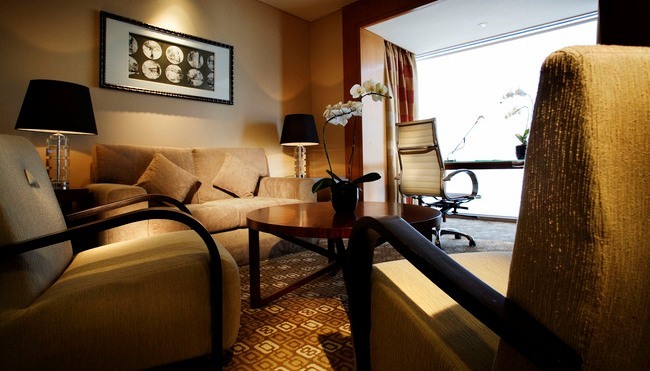 Treat yourself to a memorable stay in Beijing in our Executive Suites. 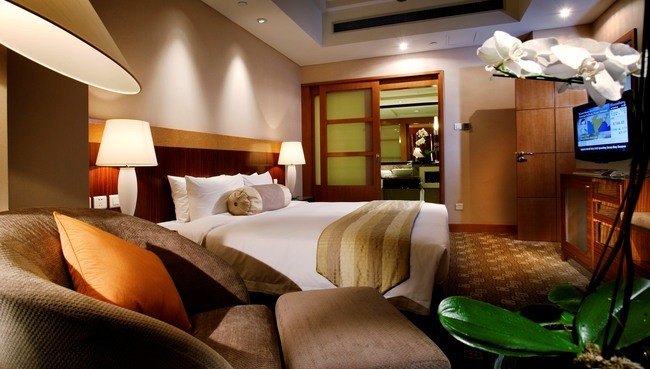 A bedroom with a plush king bed and a separate living room provide plenty of space to unwind. Amenities also include our complimentary breakfast buffet and a welcome gift on arrival.